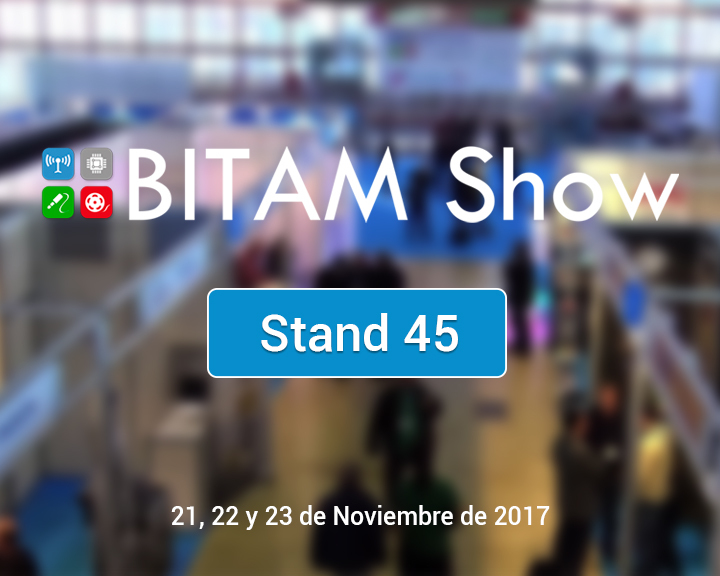 NRD Multimedia participates in the next edition of BITAM Show in the Fairground of La Casa de Campo in Madrid on November 21, 22 and 23. The BITAM has become one of the reference fairs of Broadcast, IT, Audiovisual, Media and Content, after the IBC in Amsterdam. NRD Multimedia takes advantage of this edition to present iOn Technology, a solution to record and broadcast live any event without the need of a camera operator and / or director, and also to show the latest AVIWEST ​​news for live transmission through cellular networks 3G / 4G. Visit us at the stand # 45.